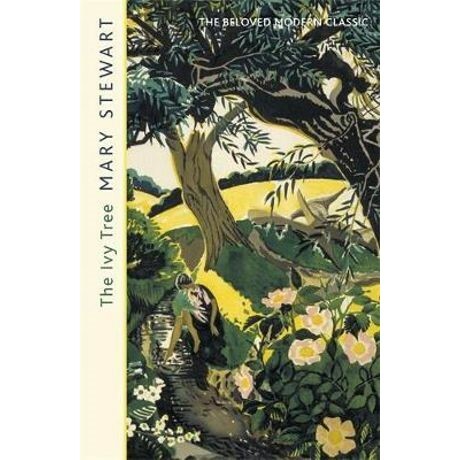 Mary Stewart, one of the great British storytellers of the 20th century, transports her readers to rural Northumberland for this tale of romance, ambition, and deceit - a perfect fit for fans of Agatha Christie and Barbara Pym. Whitescar is a beautiful old house and farm situated in Roman Wall country. It will make a rich inheritance for its heirs, but in order to secure it, they enlist the help of a young woman named Mary who bears remarkable resemblance to missing Whitescar heiress, Annabel Winslow. Their deception will spark a powder-keg of ambition, obsession and long-dead love. The ivy had reached for the tree and only the tree's upper branches managed to thrust the young gold leaves of early summer through the strangling curtain. Eventually the ivy would kill it . . .